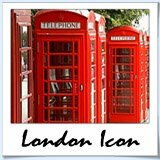 Welcome to London-attractions-guide.com. I'm glad you stopped by and I hope you find the site informative, fun and most of all useful in your vacationing planning. 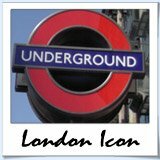 London Attractions Guide is a rapidly growing independent guide with a vision to provide honest 'real' information to those planning a vacation to London. 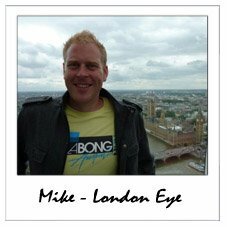 The site focuses on using local knowledge and recommendations to inspire and guide visitors coming to London. For this reason London Attractions Guide will only promote attractions that we truly believe to be exeptional and of a nature that will enhance the viewing experience of the sites visitors.